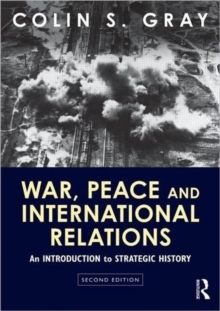 This study is one of the rare contributions to the very small library of genuine strategic studies. 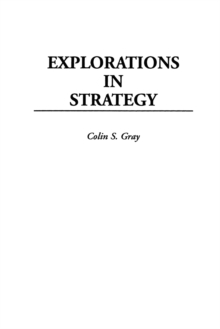 (Strategy here covers all military activity.) 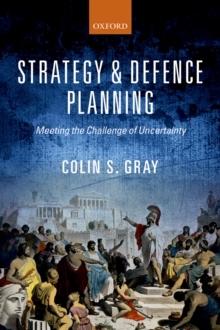 The broad purpose is to show how strategy works, using air power and special operations as substantial case studies, but also addressing sea power, nuclear deterrence, and information warfare. 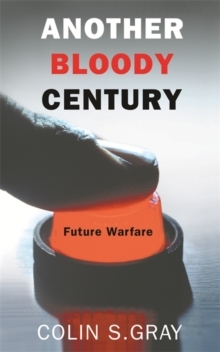 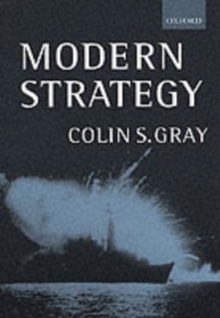 Although this book has many interesting things to say about the future of air power, the reliability of non-nuclear deterrence, the true character of joint warfare, the utility of special warriors, and the limitations of excellence in information warfare, the primary intention is to deepen the understanding of the nature and working of strategy and strategic effect.